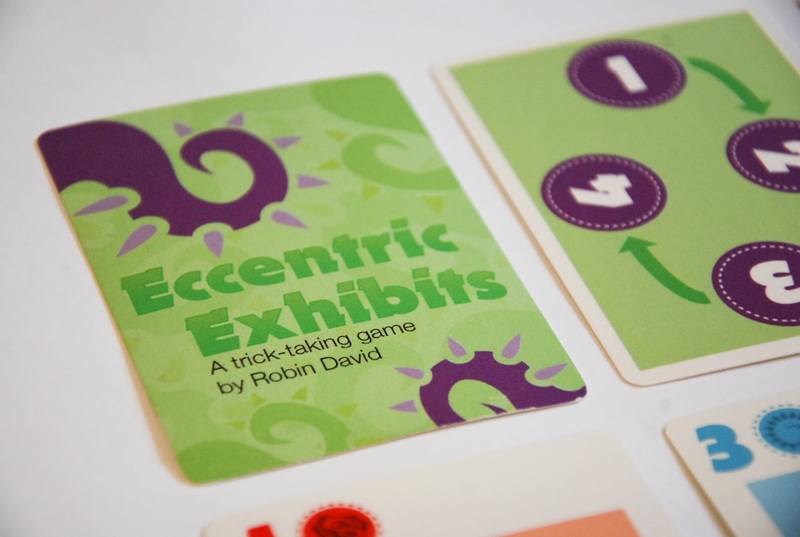 I provided design and layout on the Eccentric Exhibits card game. Icons used were royalty free stock supplied by the client. This game is available as a pay-what-you-want (no minimum) Print-and-Play here.